What’s your interpretation of the museum’s artifacts? GODERICH – Do you have an interest in local history? Are you curious about what treasures live in storage at the Huron County Museum? Is there an artifact that holds a special place in your heart? The Huron County Museum wants to hear from you! Five individuals from across the County were appointed honorary Community Curators and given a full tour of the Huron County Museum. They got a behind-the-scenes view of the facility, and were asked to choose an artifact that was special to them. The Curators then wrote about why they chose these items. The five Curators selected very different objects for very unique reasons. Each artifact tells a story about a time in the person’s life. The stories range from childhood memories to family histories. They paint beautiful pictures of days gone by. Participants brought in personal photos that compliment the stories they’ve shared. 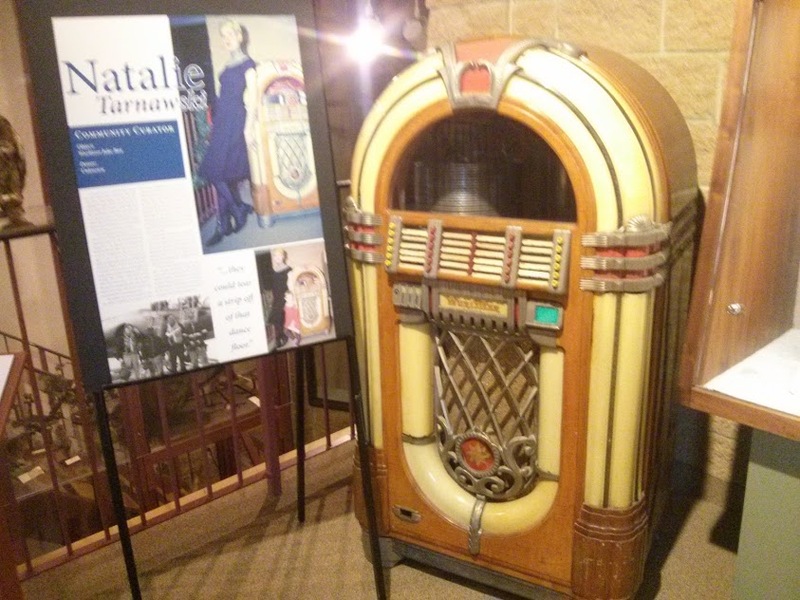 When you look into the display case located on the Museum’s Upper Mezzanine, you see more than a train or sewing machine; you feel the story of why some items come alive as a special memory. Tell us that story. If you’re interested in becoming a Community Curator, email Will (wkernohan@huroncounty.ca). 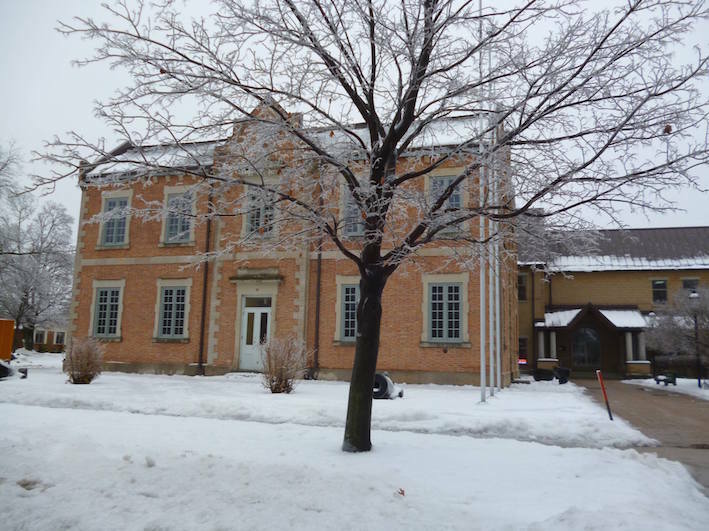 Visit the Huron County Museum by donation during Goderich Makers Market Hours (9 a.m. – 1 p.m. on the first Saturday of the Month until April). The Museum is open Tuesday – Friday from 10 a.m. – 4:30 p.m. and until 8 p.m. on Thursday evenings, and from 1 p.m. – 4:30 pm on Saturdays until May 1, when summer hours resume.